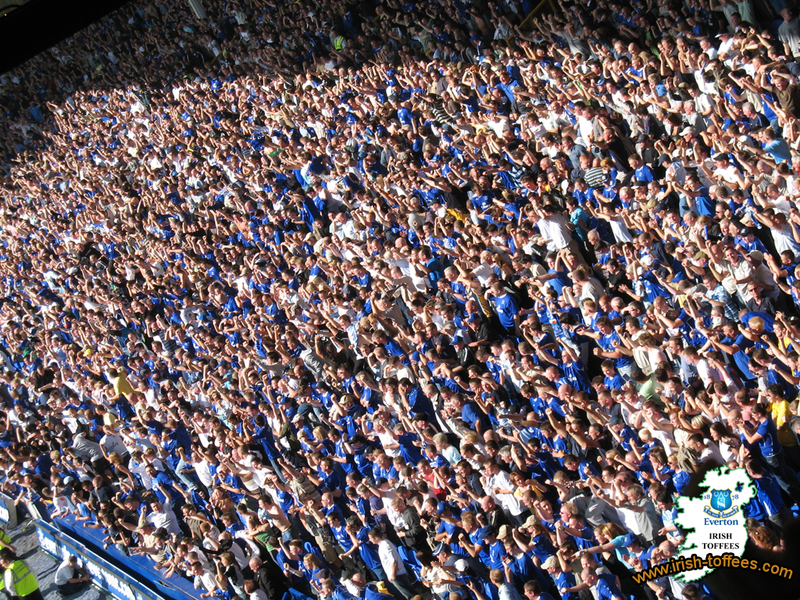 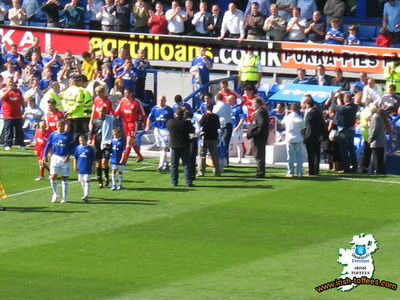 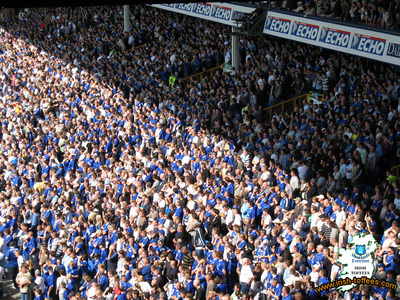 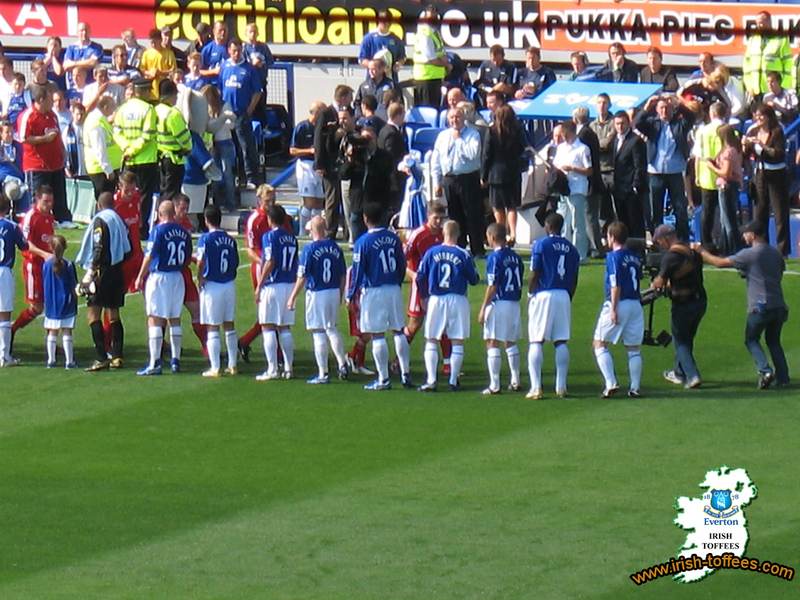 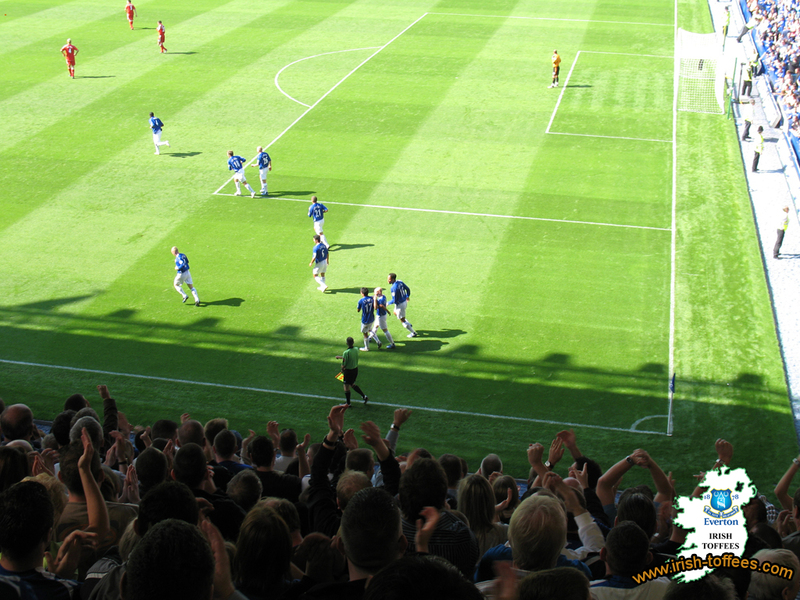 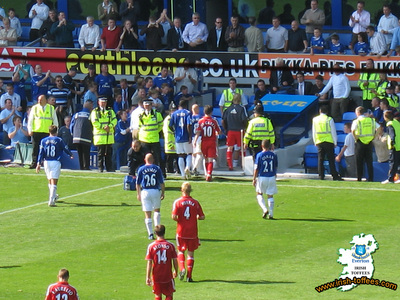 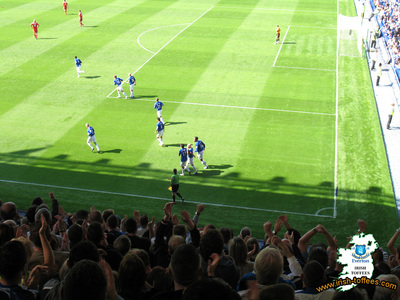 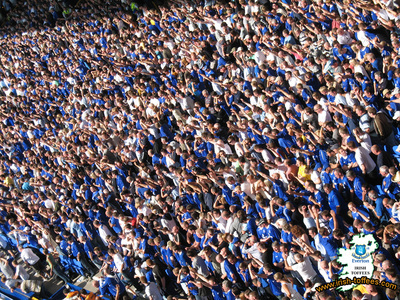 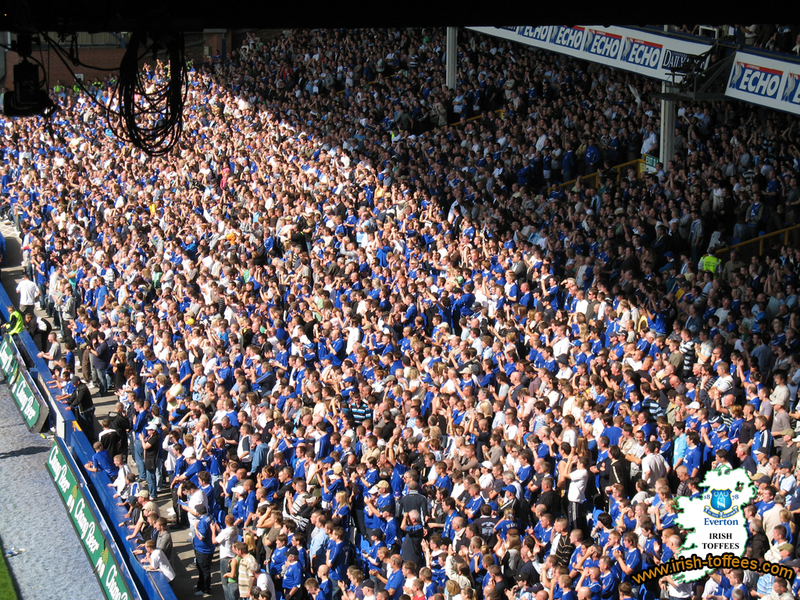 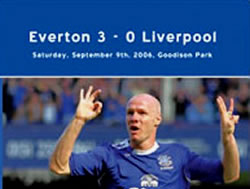 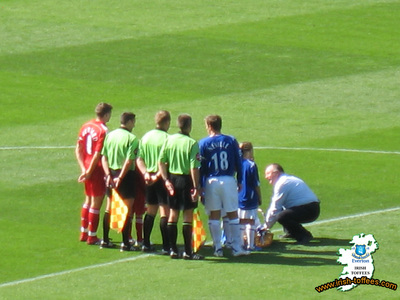 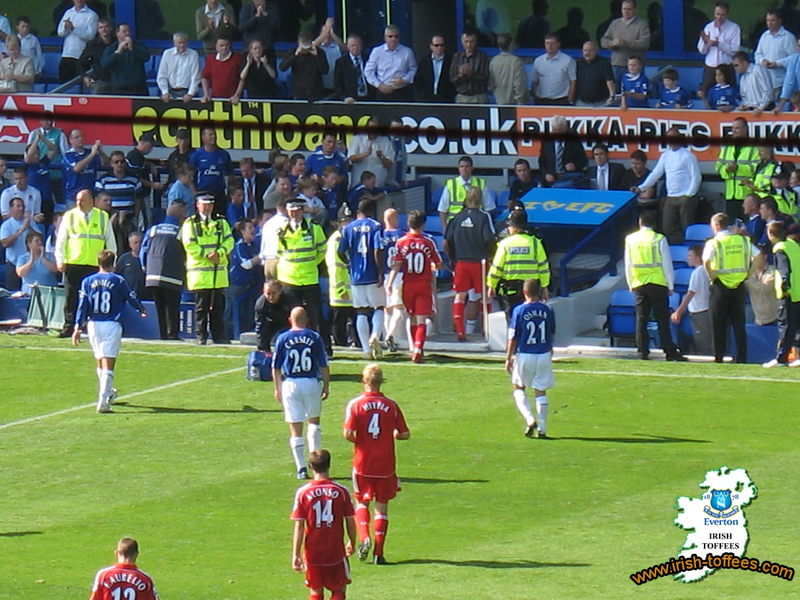 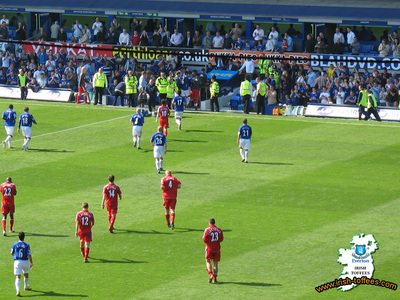 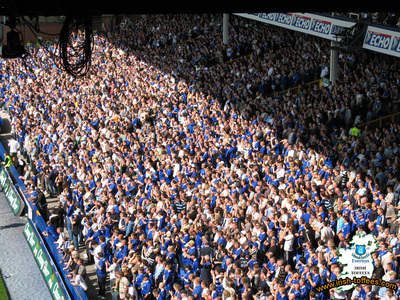 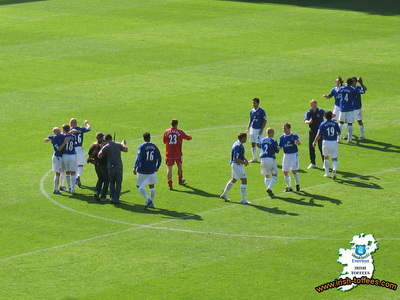 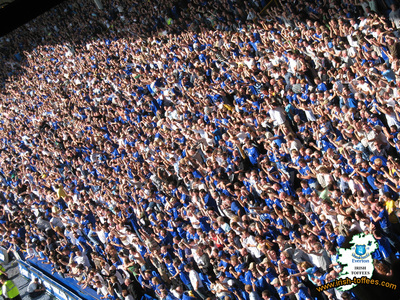 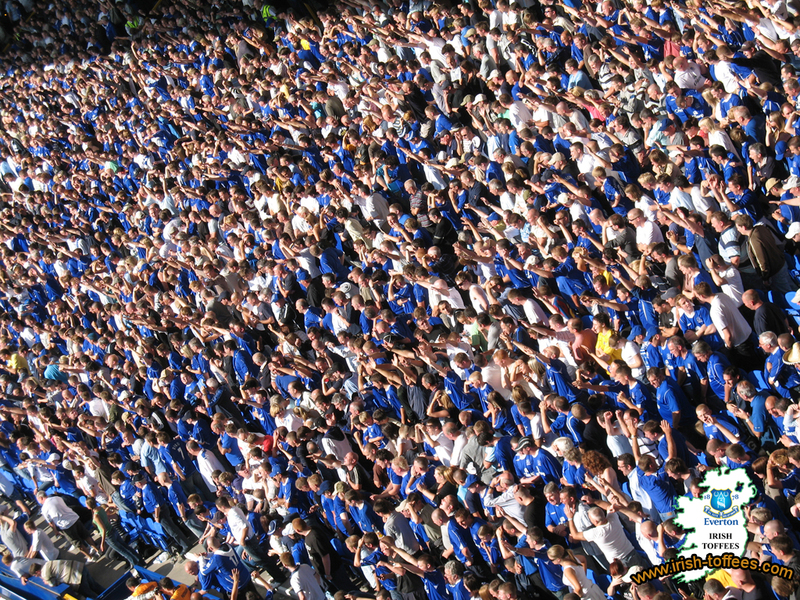 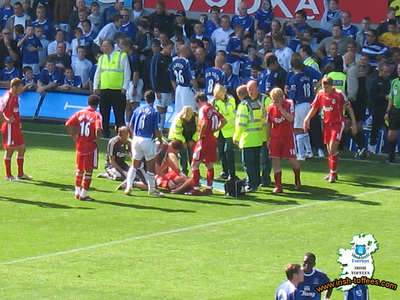 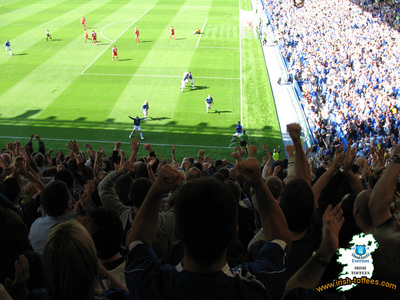 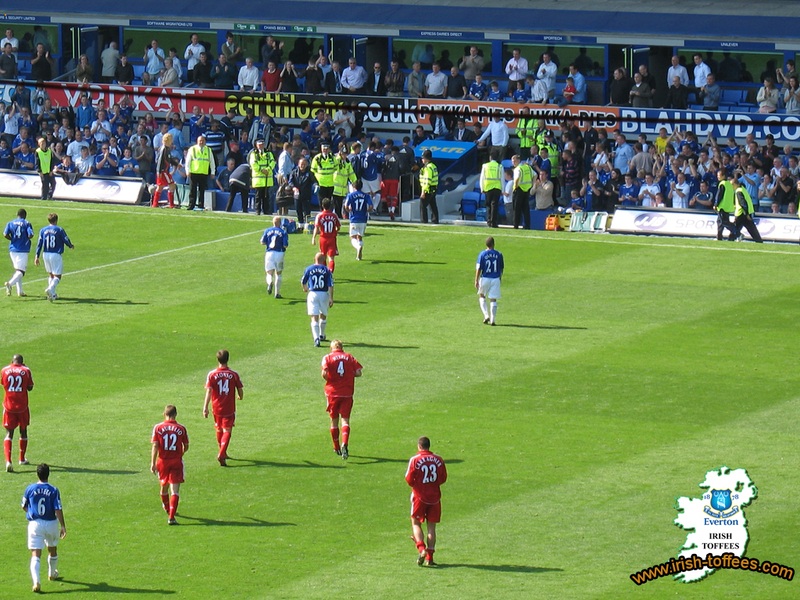 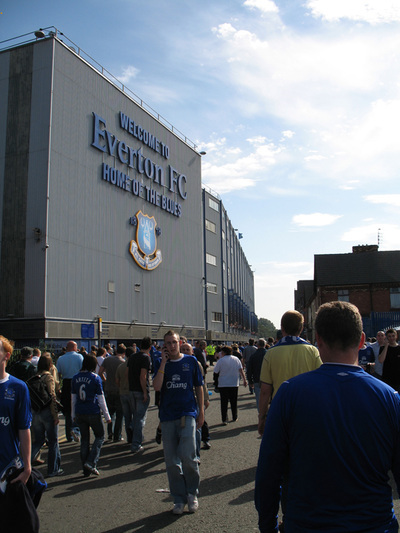 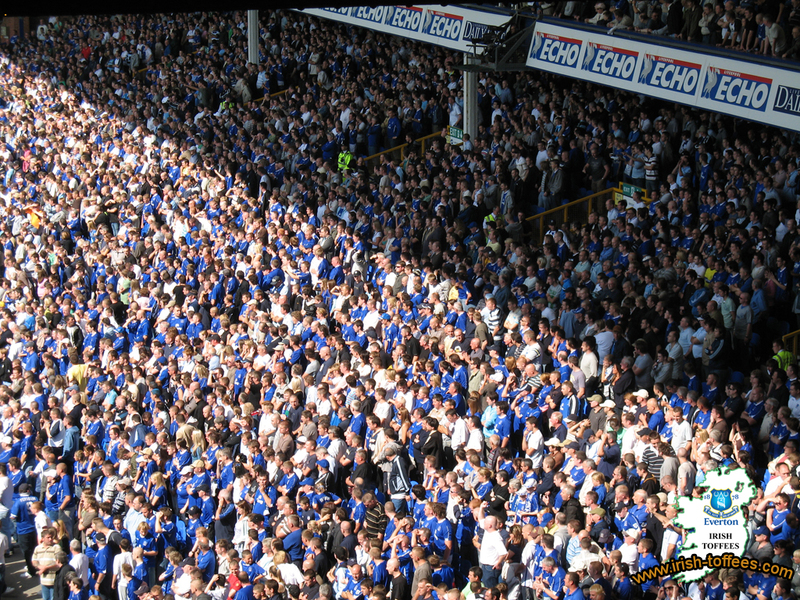 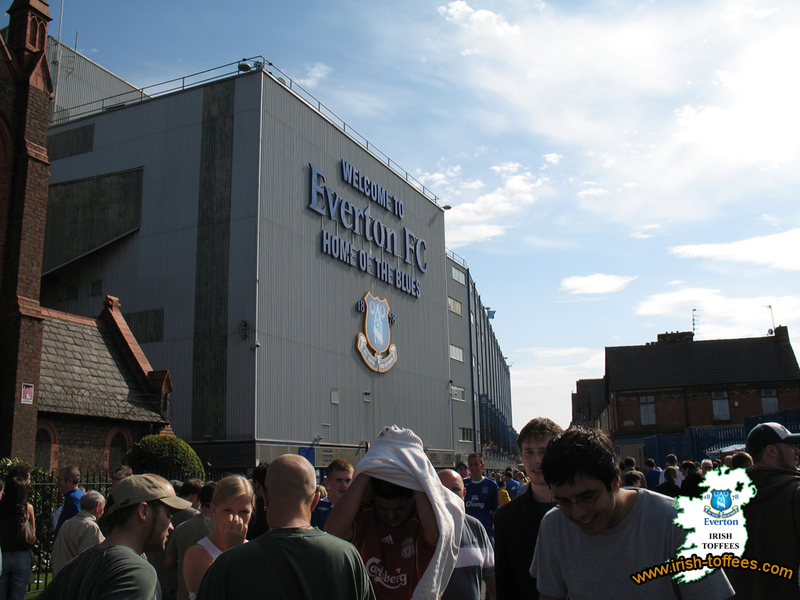 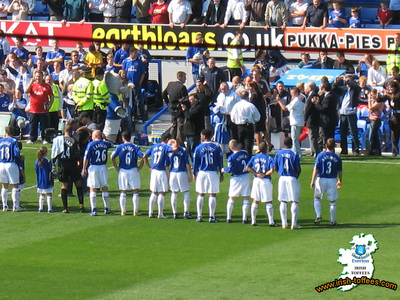 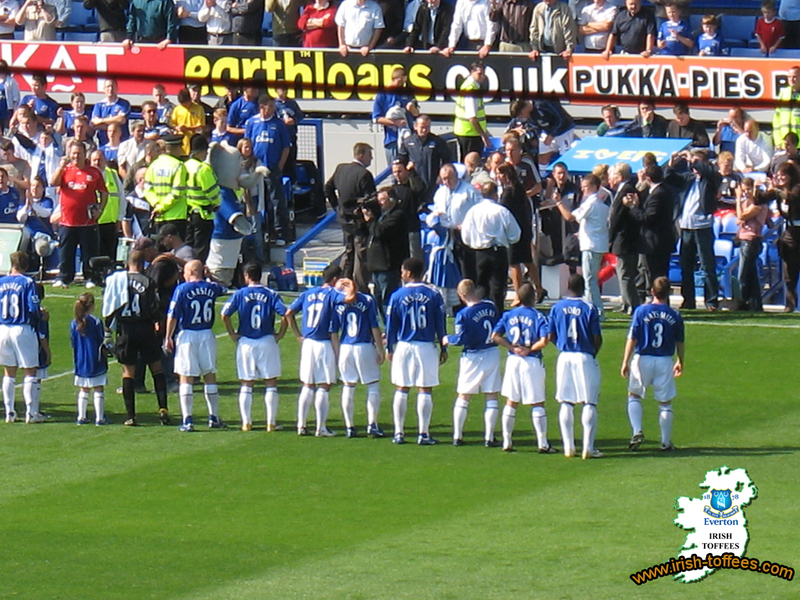 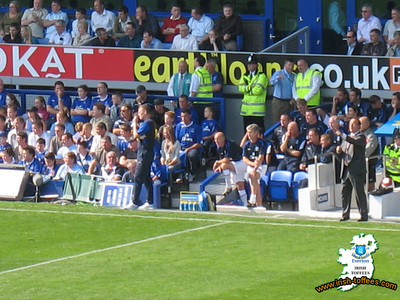 2006 Everton 2 Liverpool 0!! 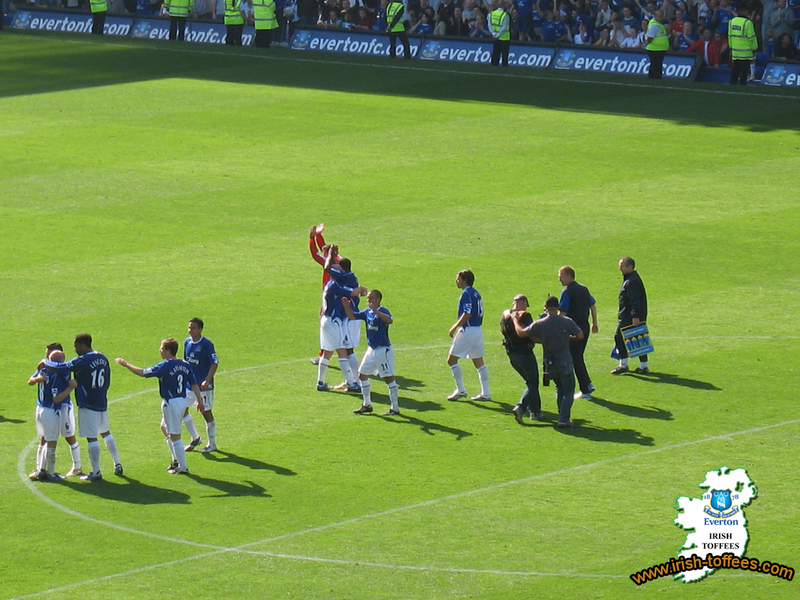 What a day this was! 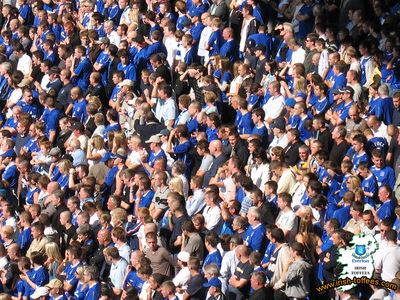 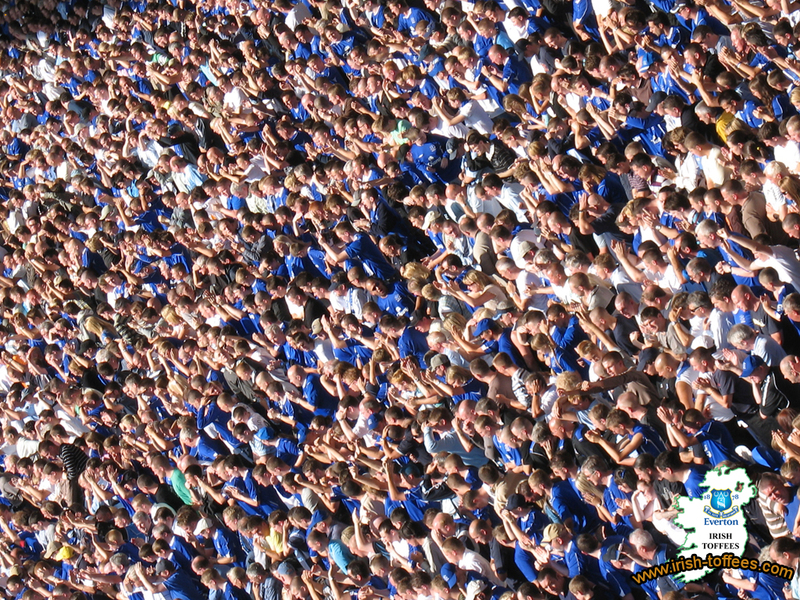 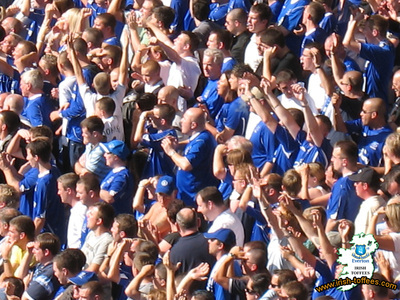 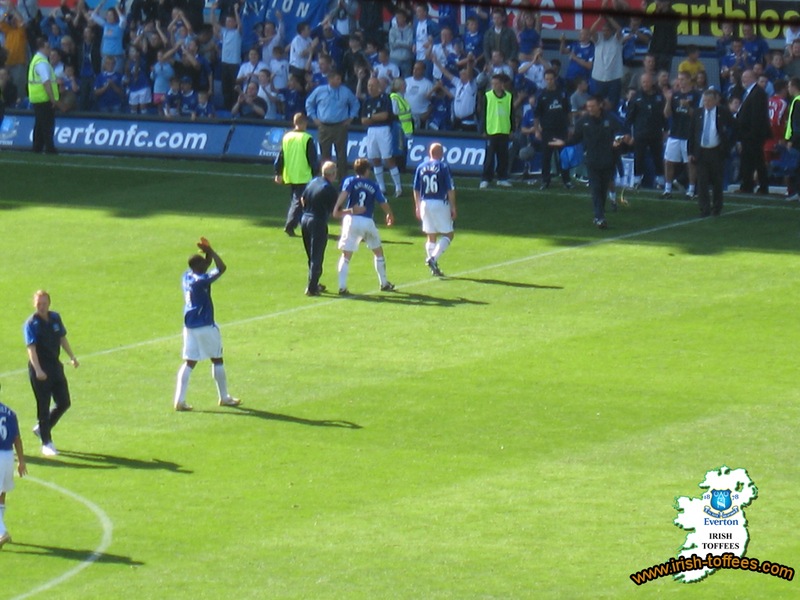 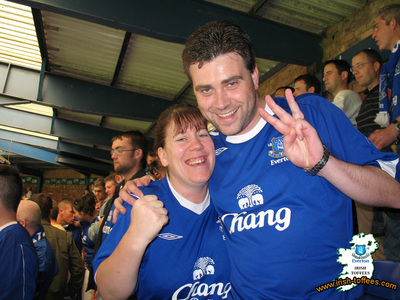 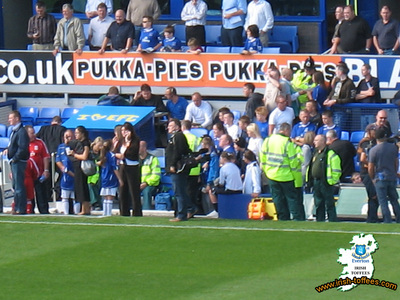 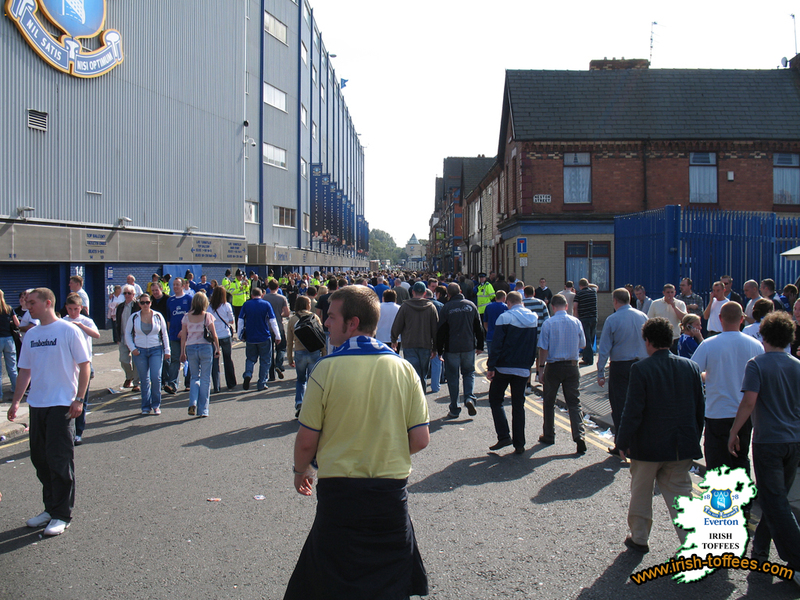 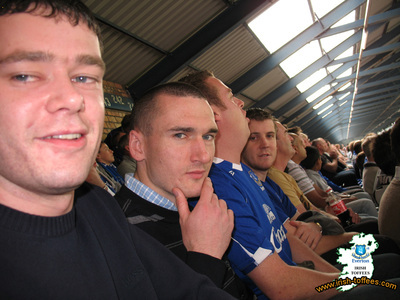 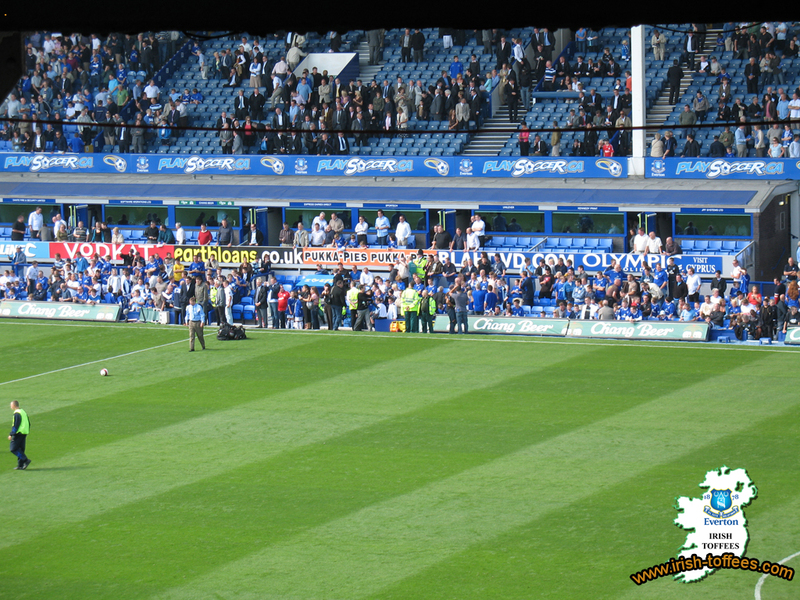 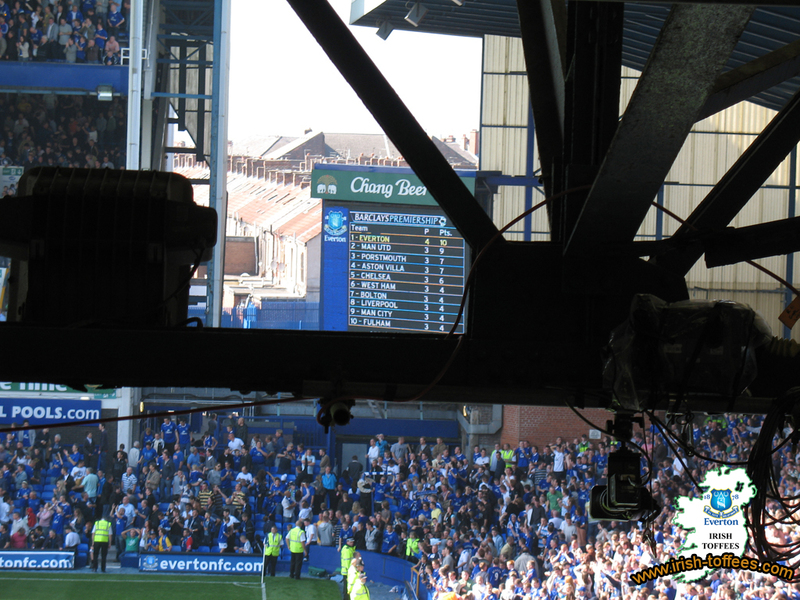 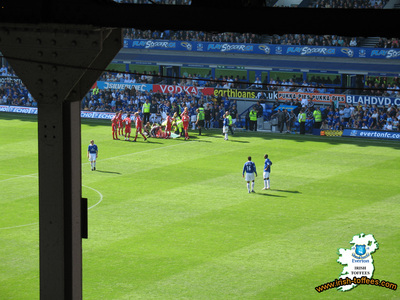 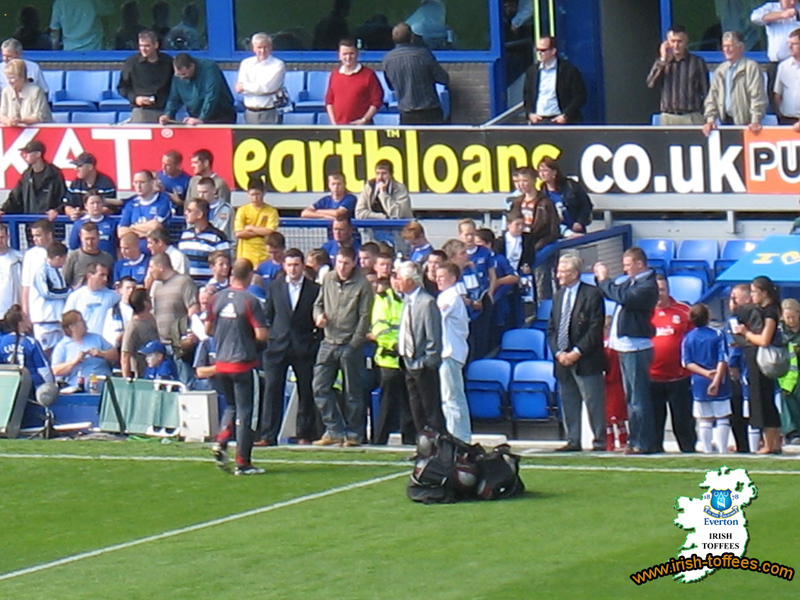 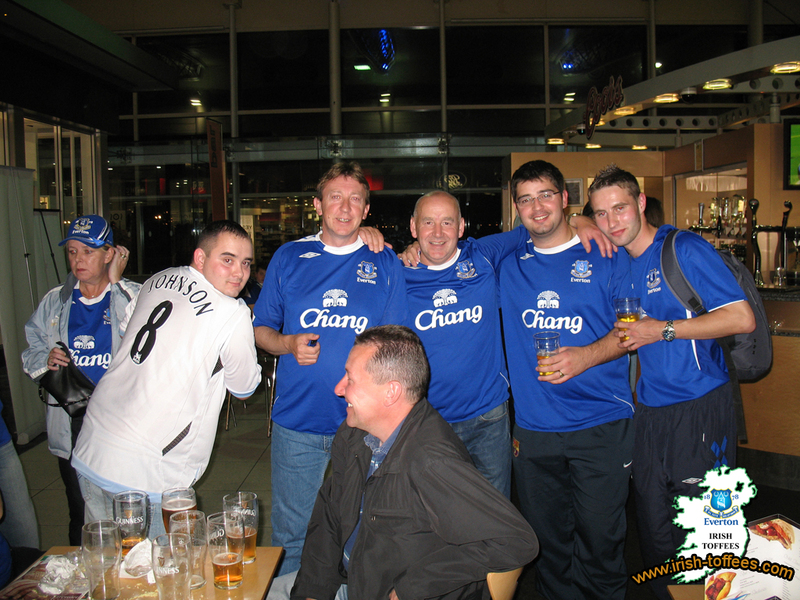 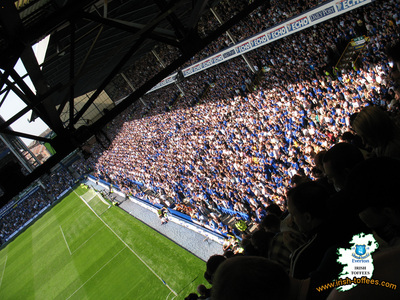 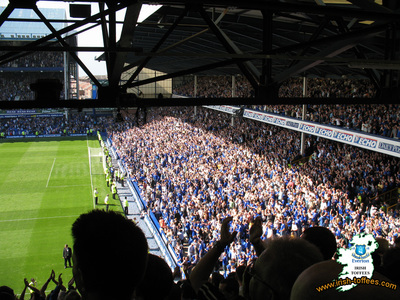 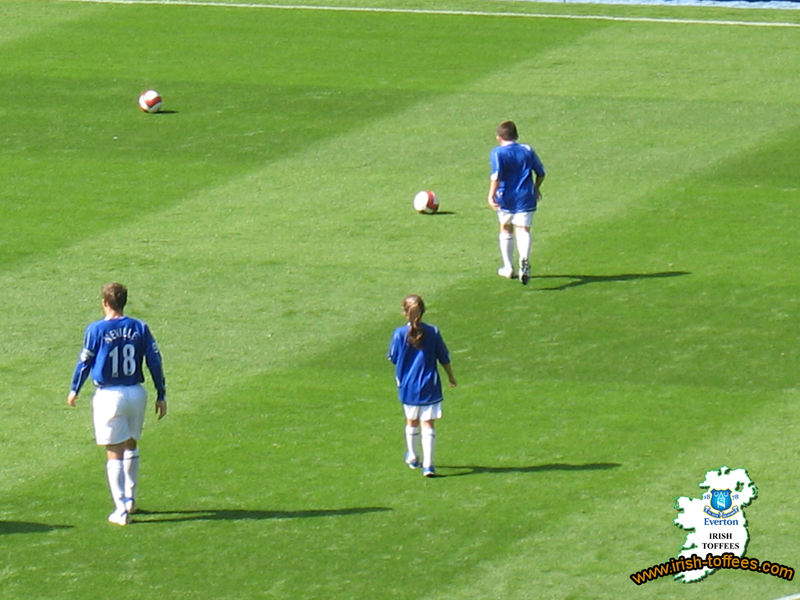 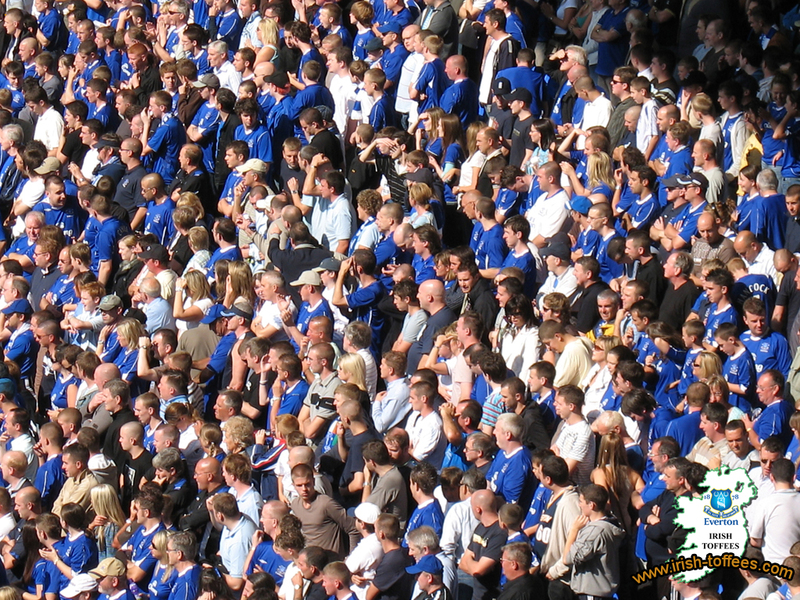 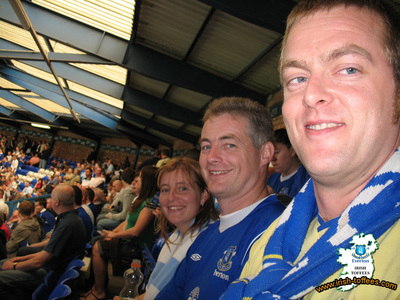 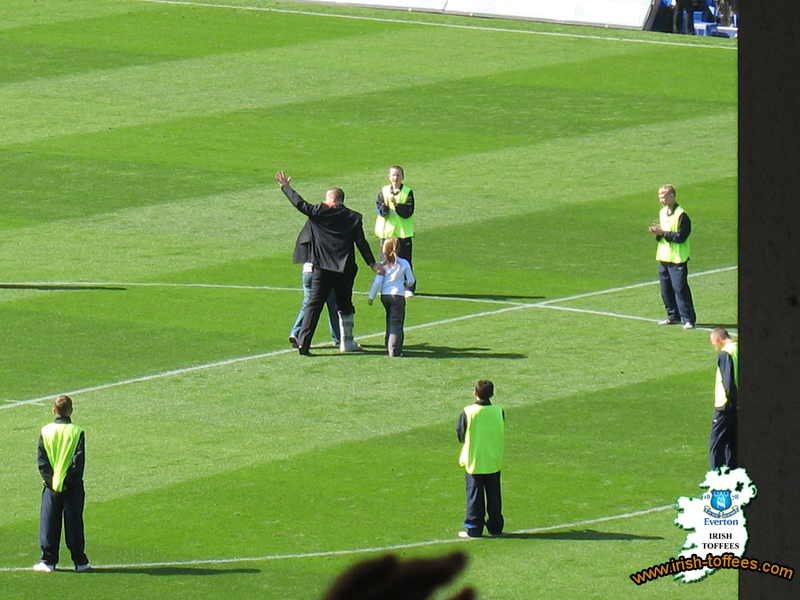 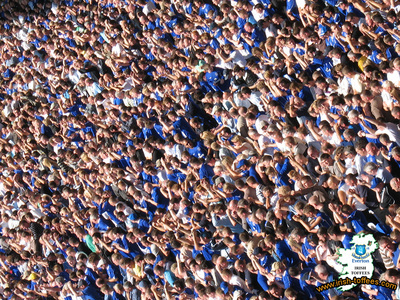 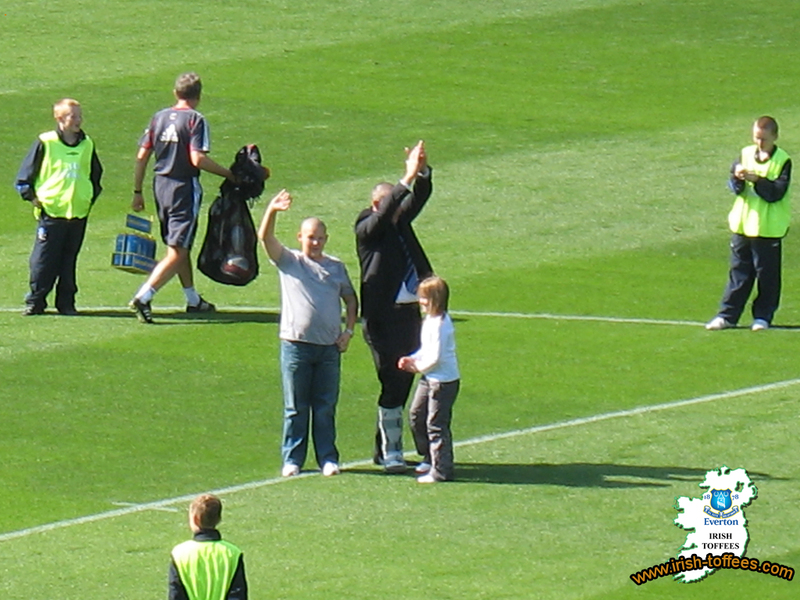 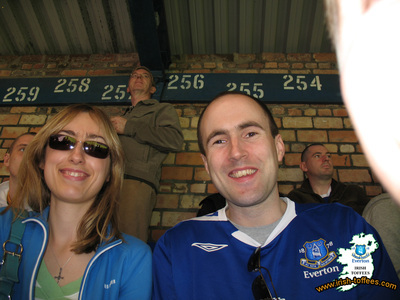 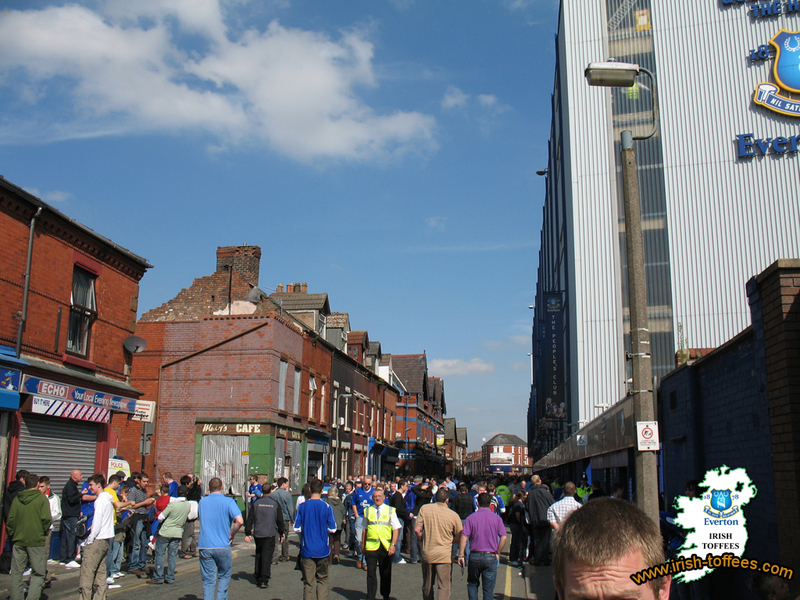 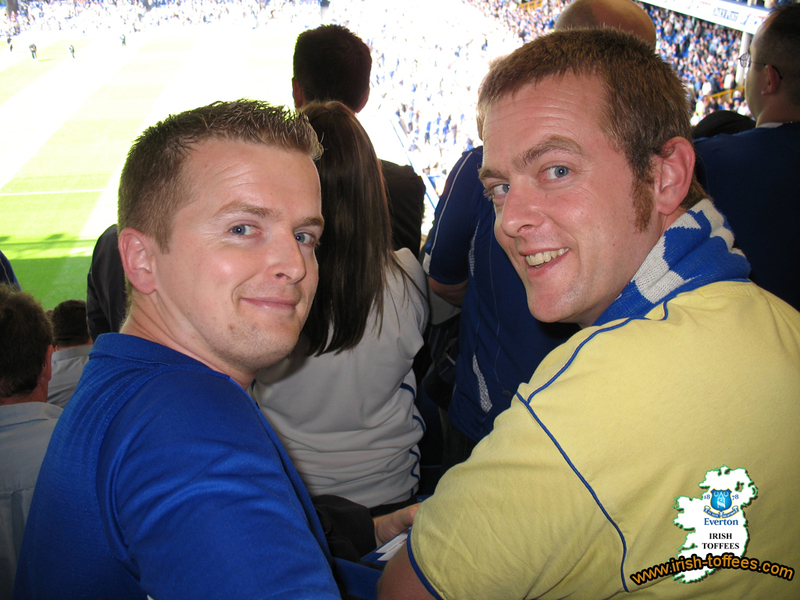 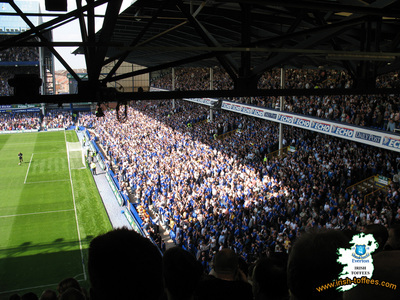 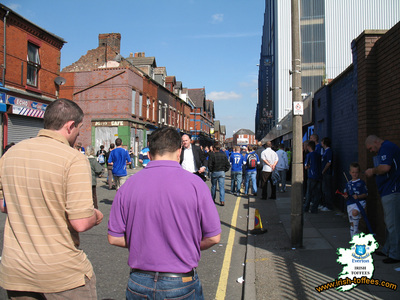 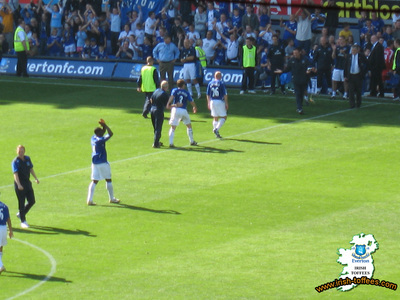 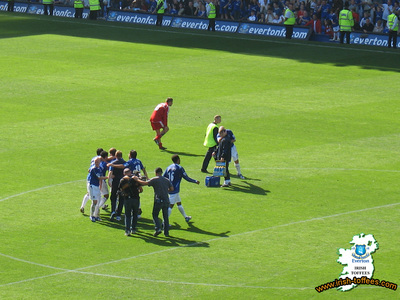 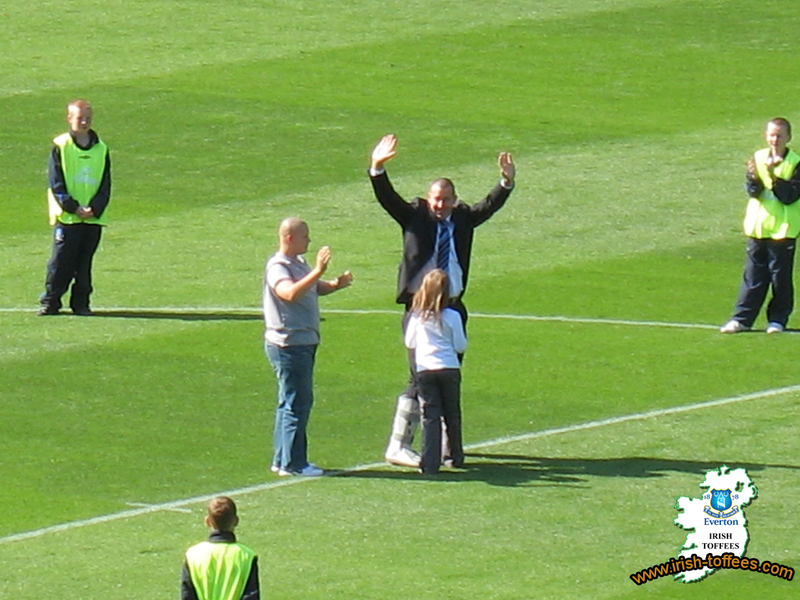 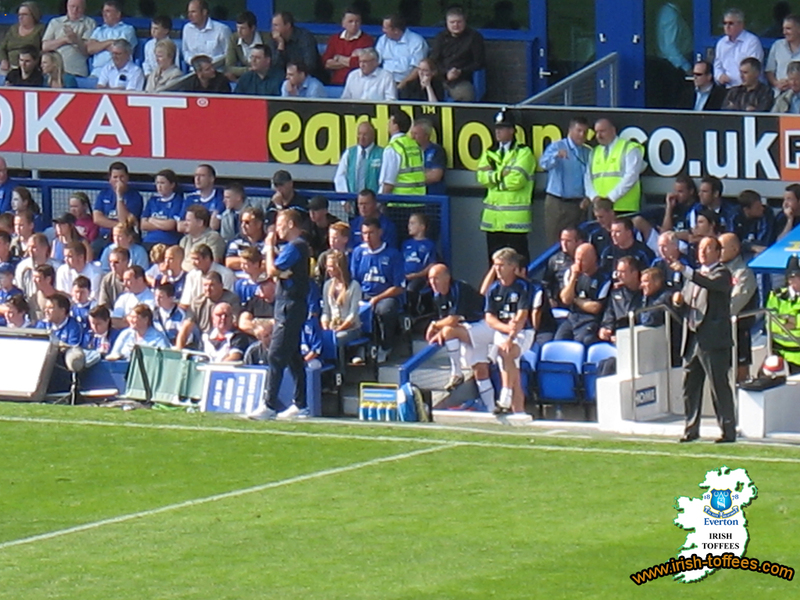 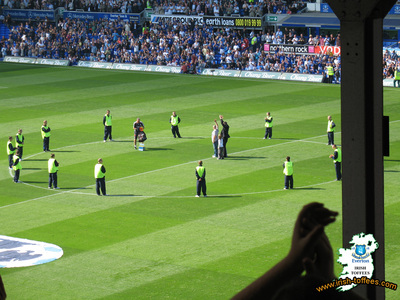 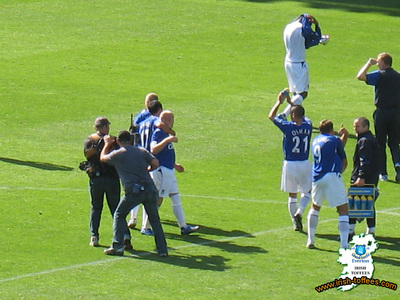 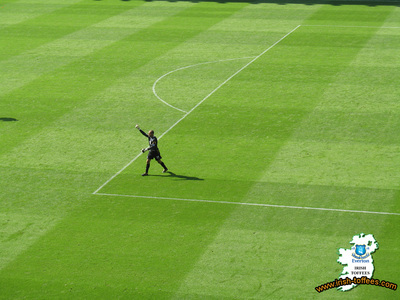 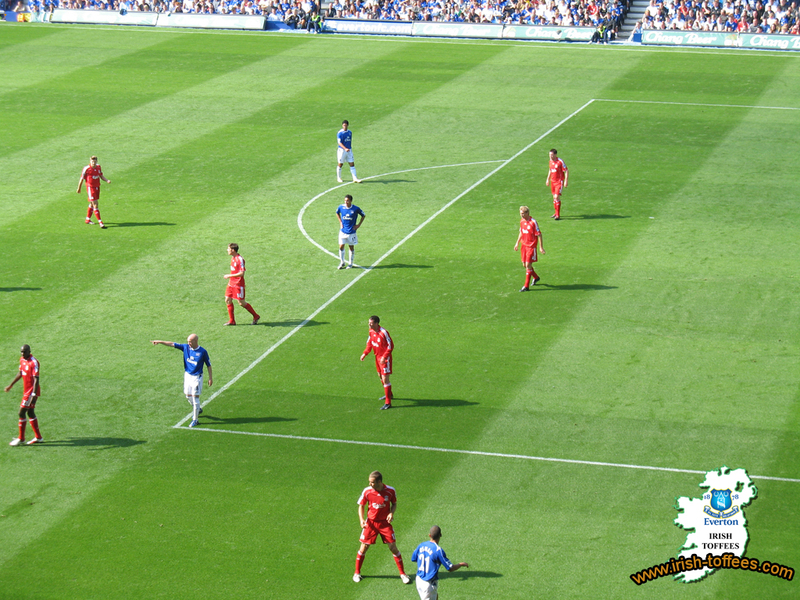 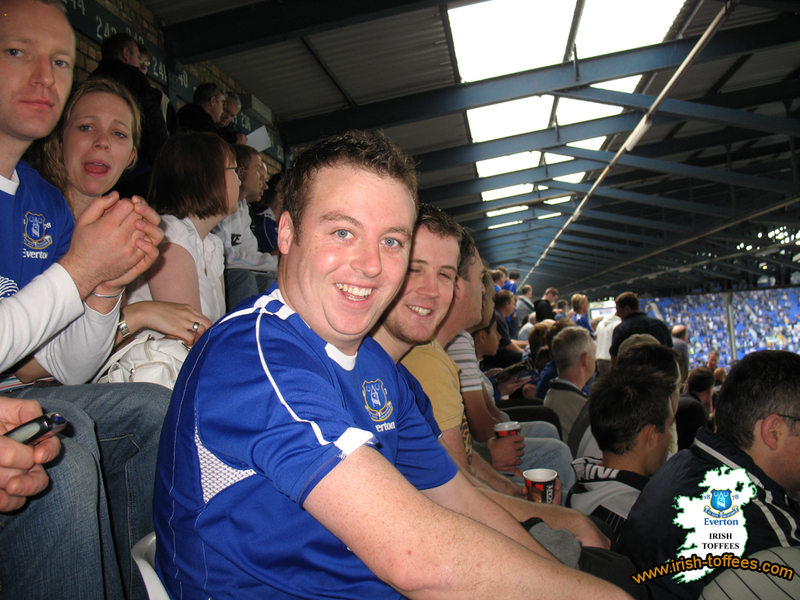 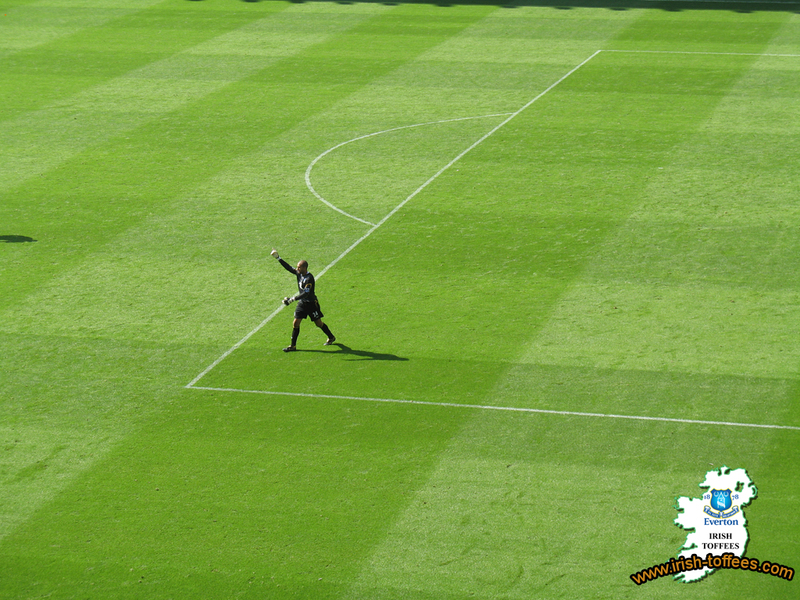 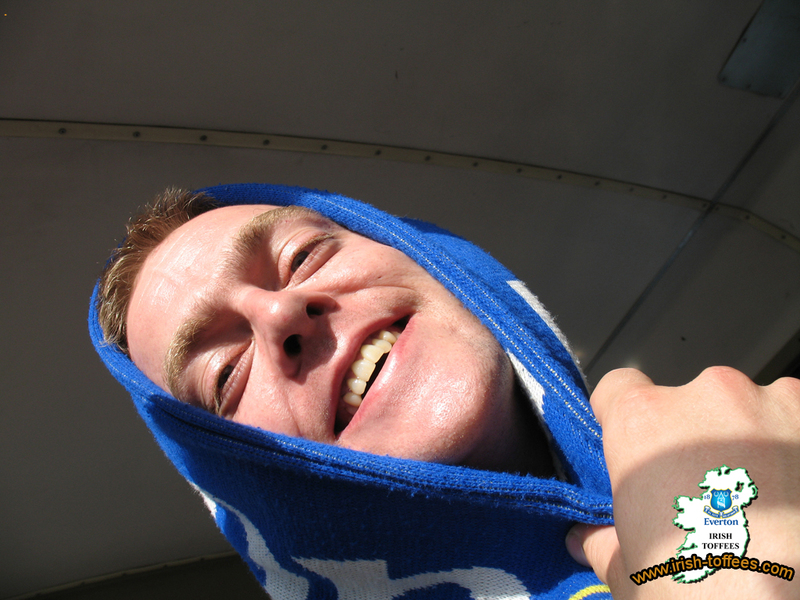 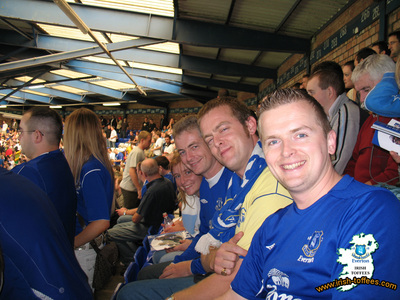 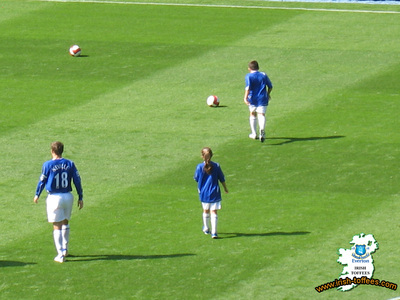 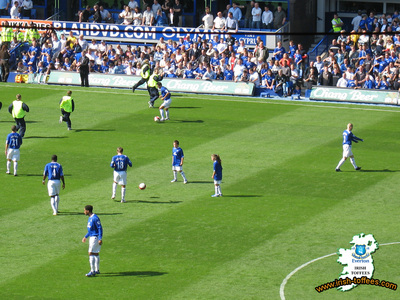 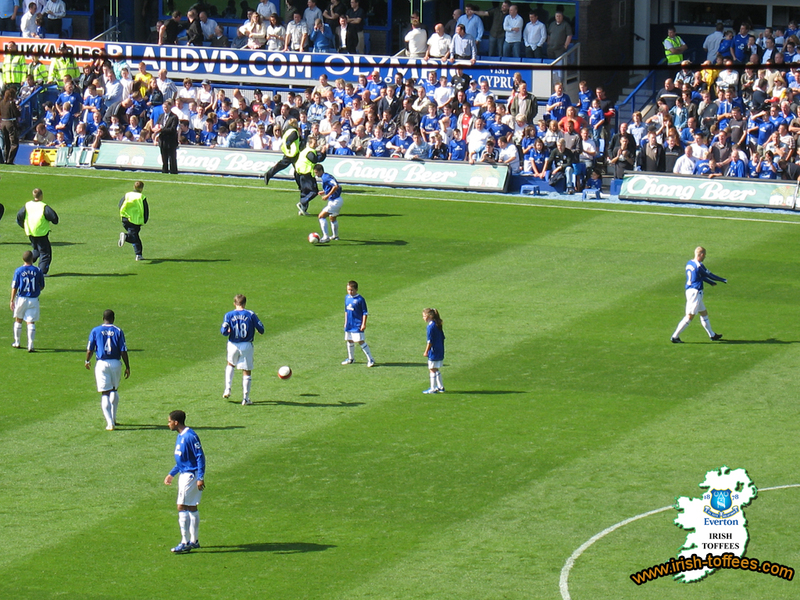 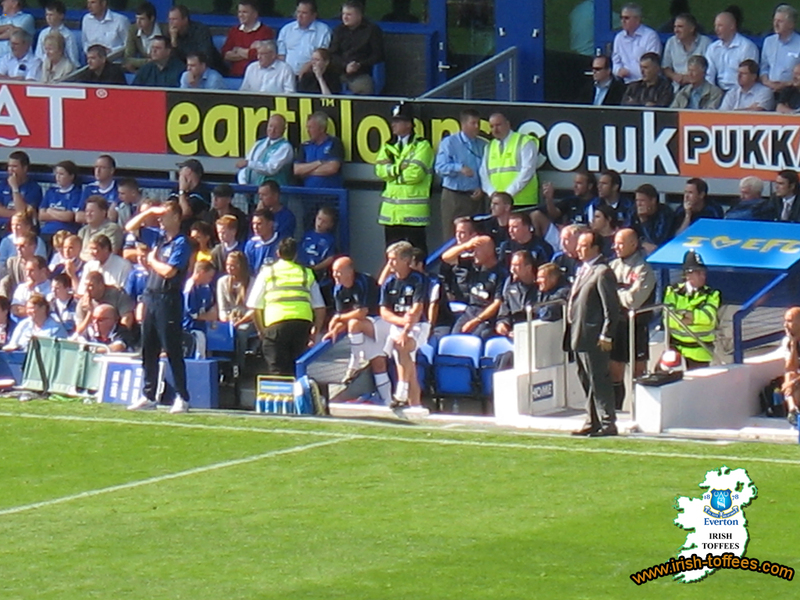 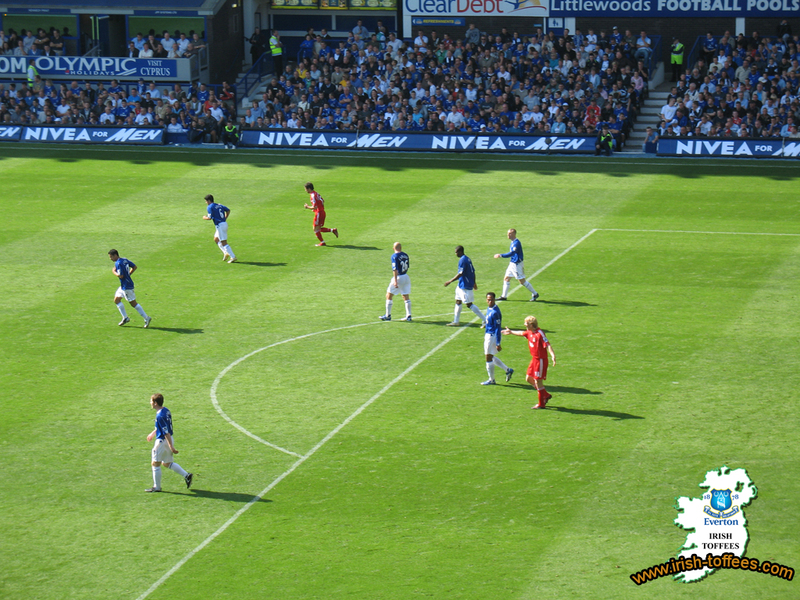 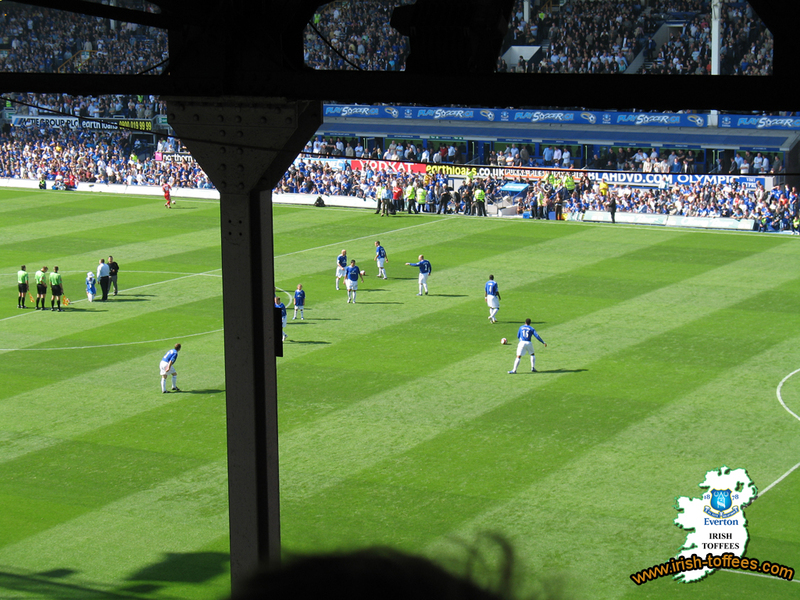 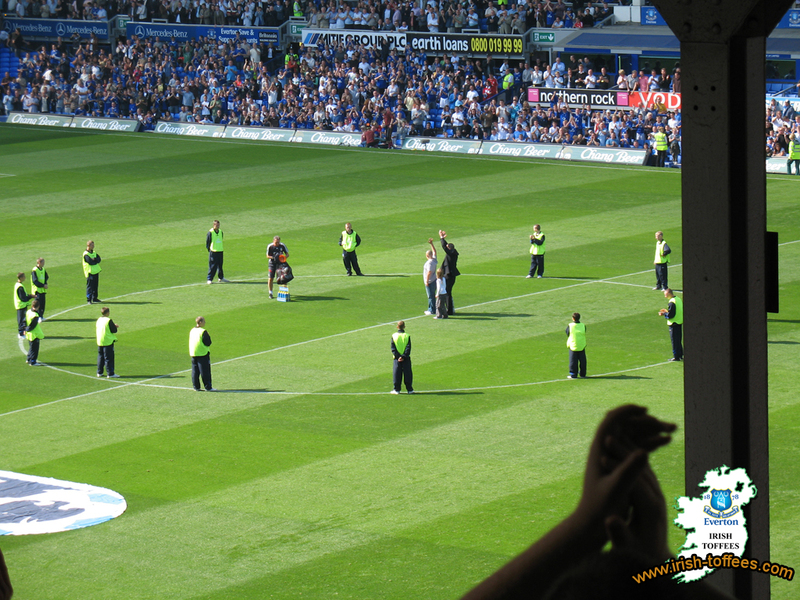 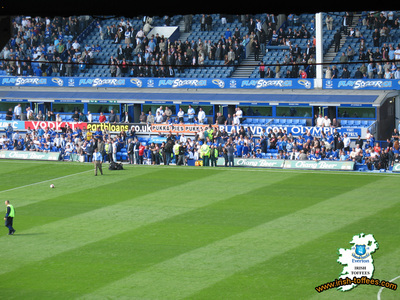 Please email ronan@irish-toffees.com if you have any more photos or send us your memories of the day! 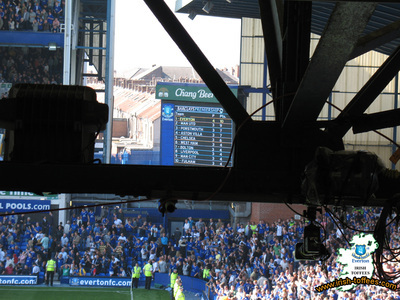 There is a couple of low quality videos at the bottom of page.